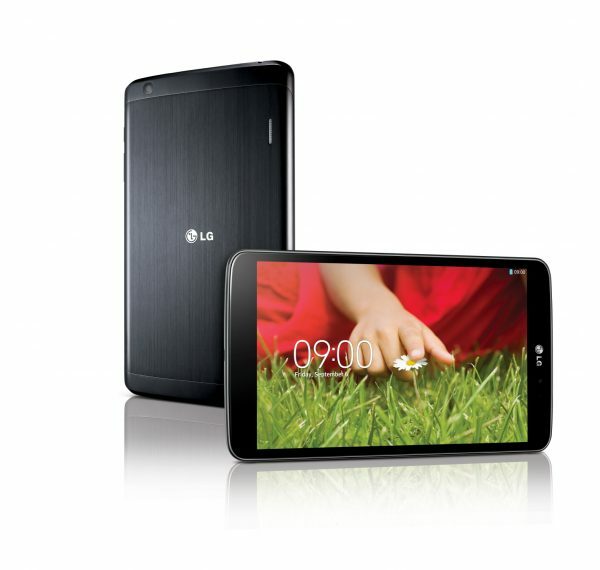 LG are jumping into the tablet market by introducing the LG G PAD 8.3. As the name suggest, it is an 8.3 tablet, and it will be officially be debuted at IFA this week at Berlin. Offering a full range of pairing features, a full HD display, a great battery life, and small enough to hold in one hand, LG is trying to step in to the tablet game with style. 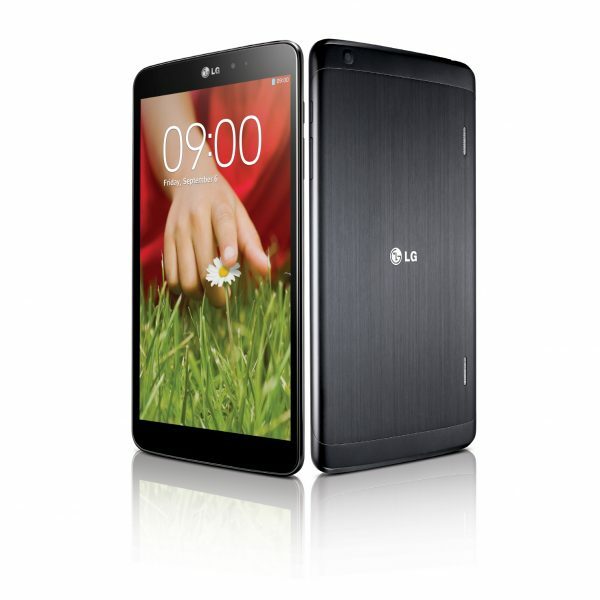 It also builds on their recent launch of the LG G2 phone, though this doesn’t feature any ‘back’ buttons! Qpair: One of our favourite features. It can pair with most Android phones, and let you answer phone calls, read texts, make calls, etc. Slide Aside: Slide active app to the side by using three finger swipe. KnockOn: Turns the device on or off with a double tap on the screen. It will be available in the fourth quarter of this year, and rolled out in South Korea, Europe, North America.